Many owners choose to buy their Nissan LEAF, but many others prefer the lease option and naturally search for better deals on new LEAF. 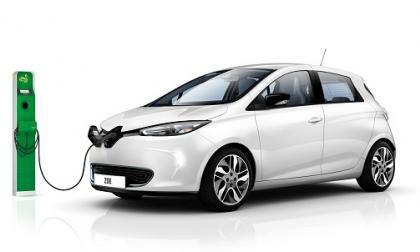 Nissan has already unveiled its holiday 2015 LEAF lease deal the details of which are below. To accommodate my family's need for a new car, I went online and started to search for car deals. After looking for many auto dealer websites I eventually landed on Carmax and was surprised it didn't offer any sale or discounts, not even for holidays. 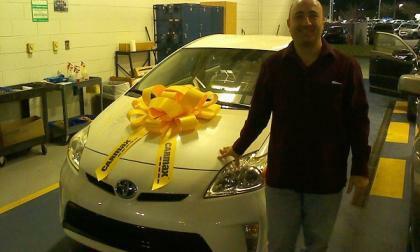 But yesterday I bought my next car from Carmax and here is how I found a deal. 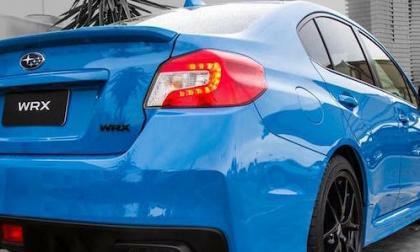 Subaru’s 2016 WRX 2.0-liter engine is a returning winner. Can it make Wards 10 Best Engines again? 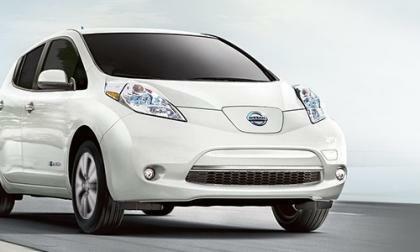 Nissan has sold more electric vehicles than any other manufacturer. 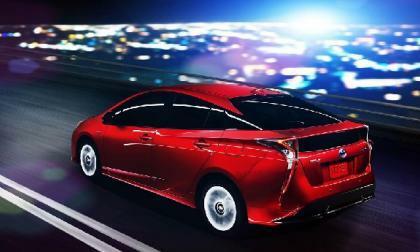 Now the company is also Europe's largest electric taxi cab maker. 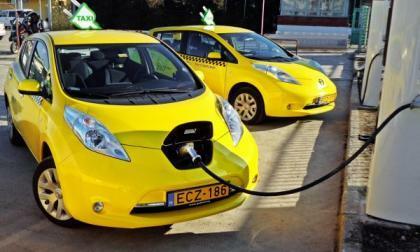 More than 550 electric taxis are plying European roads. Black Friday comes the day after Thanksgivings Day in the U.S. bringing deep discounts to many retail sales outlets, how about Honda? 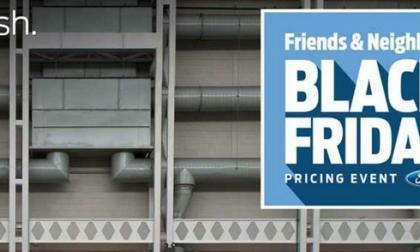 There aren’t many deals on Subaru Outback, Forester and Crosstrek on Black Friday. 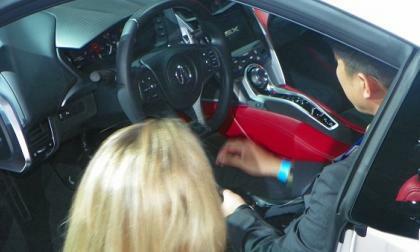 But a search reveals there are a few incentives for consumers. There are seven automotive turkeys that disappoint their owners most. 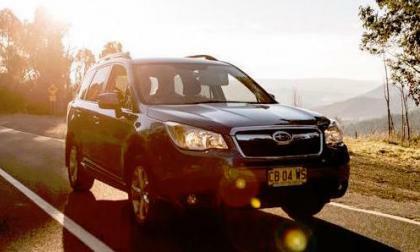 Subaru Forester and Legacy are the most satisfying for their owners. Black Friday is a popular day for car deals and discounts not only in auto parts industry and supermarkets like Walmart and Target, but also for cars themselves. 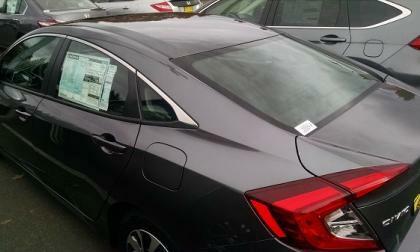 Here are some of the deals and sales offered by Honda, Toyota, Chevrolet, Ford and some of the other car makers. 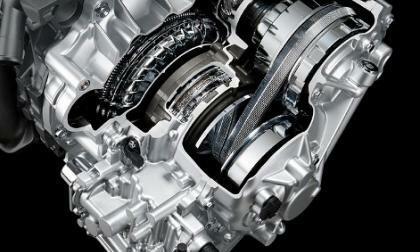 The Nissan/Infiniti CVT has evolved past geared transmissions. 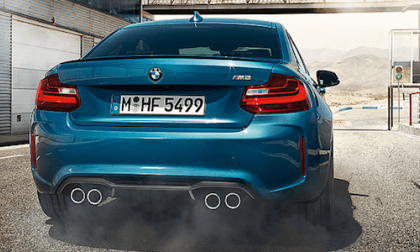 The new 2016 BMW M2 is coming and performance fans can drive it on the Nurburgring. There is one catch though. 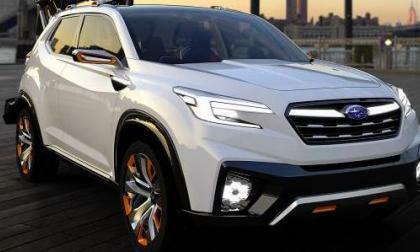 Do you like any of these recent patent-filed Subaru 3-Row crossover names? 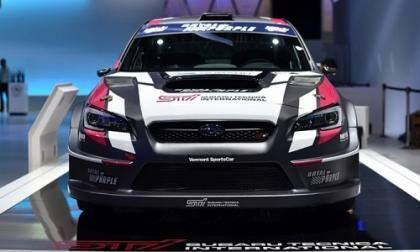 Subaru has filed to protect 4 names with the U.S. Patent office. Do you like any of them for their new 3-Row crossover? 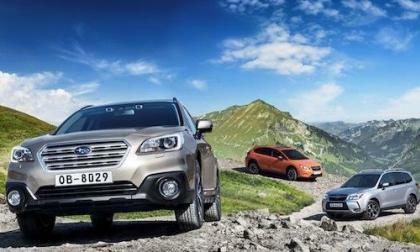 Read more about Do you like any of these recent patent-filed Subaru 3-Row crossover names? Finally, taking a driver’s seat position in Acura’s next generation supercar was both exhilarating and just a bit disappointing. Electric car owners are really frustrated when new EV owners don't understand how to use the public chargers and don't show respect to other users who are behind them. 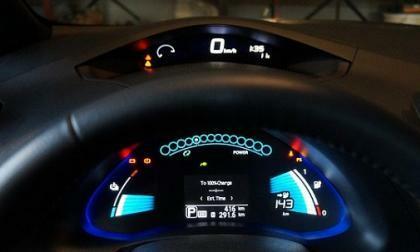 Here is what one Nissan LEAF owner says. 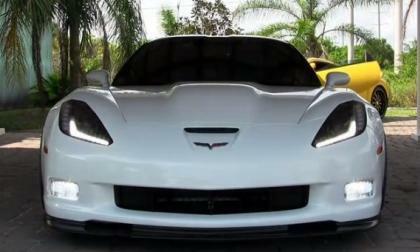 If you are one of the people who loves the look of the new Corvette Stingray front end, but you still revoke the idea of anything other than round taillights on a modern Corvette, meet the Corvette C67 – a C6 Corvette chassis fitted with a customized front end featuring the headlights from the new C7 Stingray. If more people bought Electric Cars, would our grid handle the additional load? These are some of the questions being discussed today on Facebook by Nissan LEAF owners. Here are some of the interesting answers. 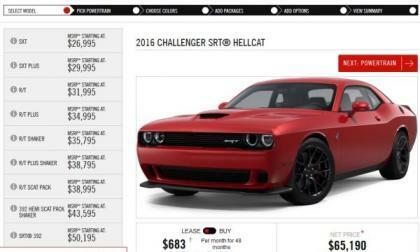 We have already discussed leaked pricing for the 2016 Dodge Challenger last month, but now that the 2016 Challenger configurator page has gone live on Dodge.com, we have positive confirmation of all of the pricing figures – with the 707hp Hellcat Challenger starting at $65,190 with gas guzzler tax and destination fees. 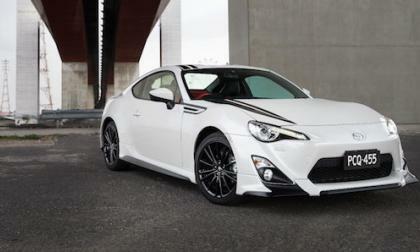 Toyota Australia announces new 2016 GT86 Blackline Edition sports coupe. Will it be anything special? 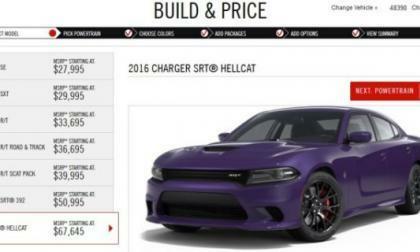 The configurator page on Dodge.com for the 2016 Dodge Charger has finally gone live and while the majority of the numbers we reported last month have proven to be accurate, there are a few differences from those leaked numbers and most importantly, we know that the 2016 Hellcat Charger has an actual base price of $68,640. 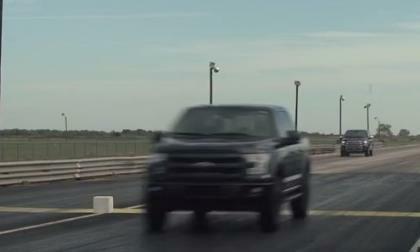 The folks at Hennessey have converted the 2015 Ford F150 into their VelociRaptor 650 and to show the difference in performance, Hennessey lined up their supercharged F150 against a factory-stock 2015 F150 on the drag strip – and they filmed the matchup to display how much quicker their F150 is than the Ford version. 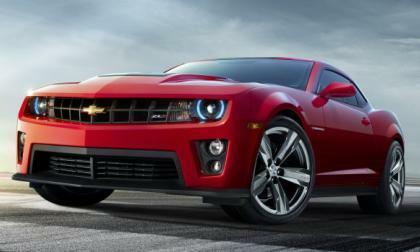 This past Friday, the very last 5th generation Chevrolet Camaro was built at the Oshawa Assembly Plant and with the 2016 Camaro being built at GM’s Lansing Grand River facility in Michigan – the last 2015 Camaro marks the end of Canadian production for the Chevy muscle car. Video: How Subaru targets the compact sedan market in the U.S. The all-new 2017 Subaru Impreza is coming late next year. 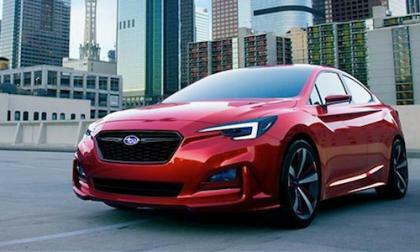 How will Subaru attract a new generation with the compact sedan and hatchback? 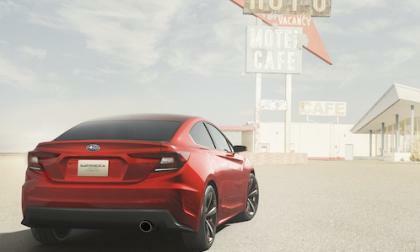 Read more about Video: How Subaru targets the compact sedan market in the U.S. 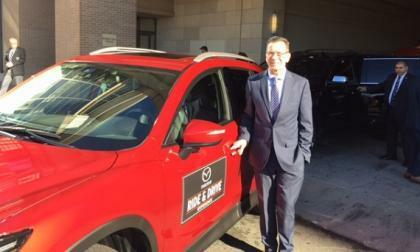 This season, Mazda’s giving will be steered by its customers. 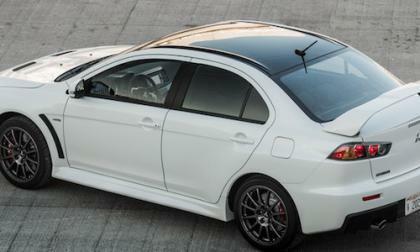 Mitsubishi Motors North America auctioned off the first 2015 Mitsubishi Lancer Evolution Final Edition #0001. What did the Final Edition EVO sell for? How did feuding with the family work to one woman’s benefit? 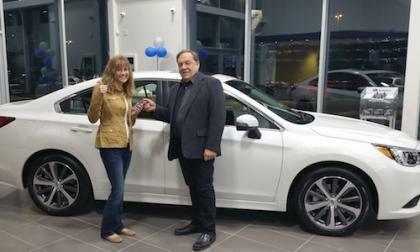 She wins a new 2016 Subaru Legacy sedan. The 2016 Subaru WRX STI production car is a top seller for the brand and sales are up in the U.S. How does Subaru use motorsports to keep sales hot? For those with a very limited attention span, here are the highlights of 2016 Toyota Prius drive reports. 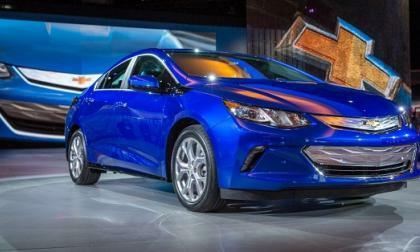 Green Car Journal picks a car that is actually green this year for its annual award. BMW will bring a new compact sedan concept to the Auto Guangzhou in China. 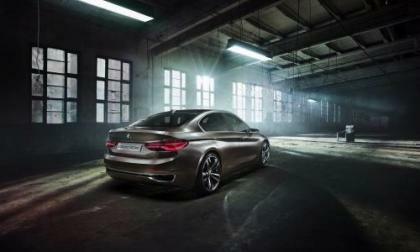 Will BMW build it to compete with the Mercedes-CLA Class? The 2017 Impreza is the first of a new-generation of Subaru vehicles. What’s coming in the near future? 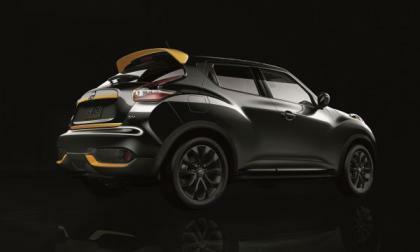 The LA Auto Show had many unveilings, among which were the new Nissan Color Studio options, introduced through a street art battle with the Versa Note as a canvas, and a specially-designed Juke Stinger Edition.